If there’s a standout artist that people will have their eyes on, it’ll probably be none other than Nana Mizuki. 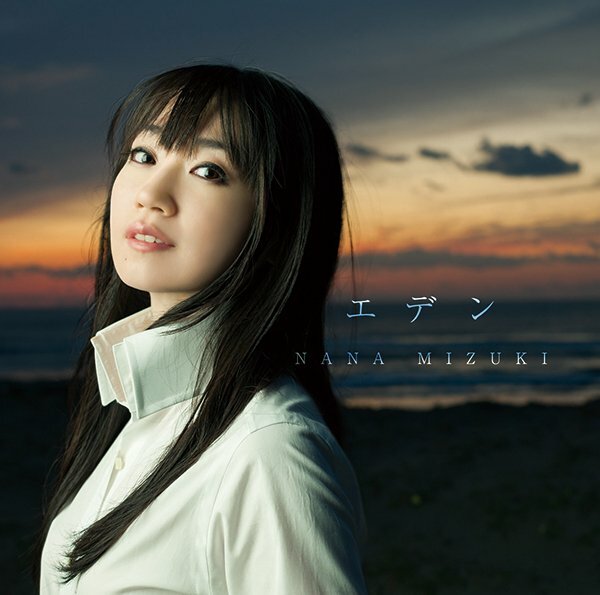 Nana Mizuki’s been a long standby on the anime music front, having done excellent work on the White Album opening as well as her work on Nanoha. 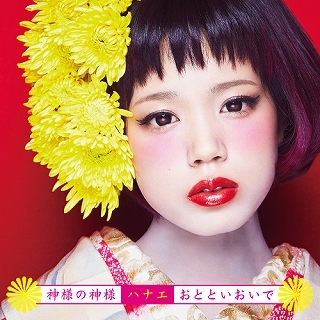 Lately, she’s also been teaming up with the J-Rock star, T.M. Revolution to perform both openings to Valvrave the Liberator, most notably with Preserved Roses and Kakumei Dualism, neither of which were especially acclaimed by our reviewers. Nevertheless, given that this is Nana Mizuki that we’re talking about, this single should sell pretty well, especially when it tacks on the Cross Ange ending theme and insert song, the Dog Days” opening theme, and even the Animelo mix TV-CM Song! 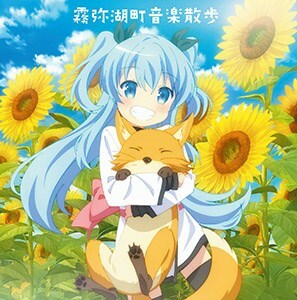 You have more or less a new band who will be performing the opening theme song for Juuou Mujin no Fafnir, which is adapted from a light novel by Tsukasa where the plot revolves around a boy who is thrown into a school where there are girls who have dragon powers. In other words, typical light novel fare. Either way, there aren’t too many high expectations riding on this single, but the group might be of interest. 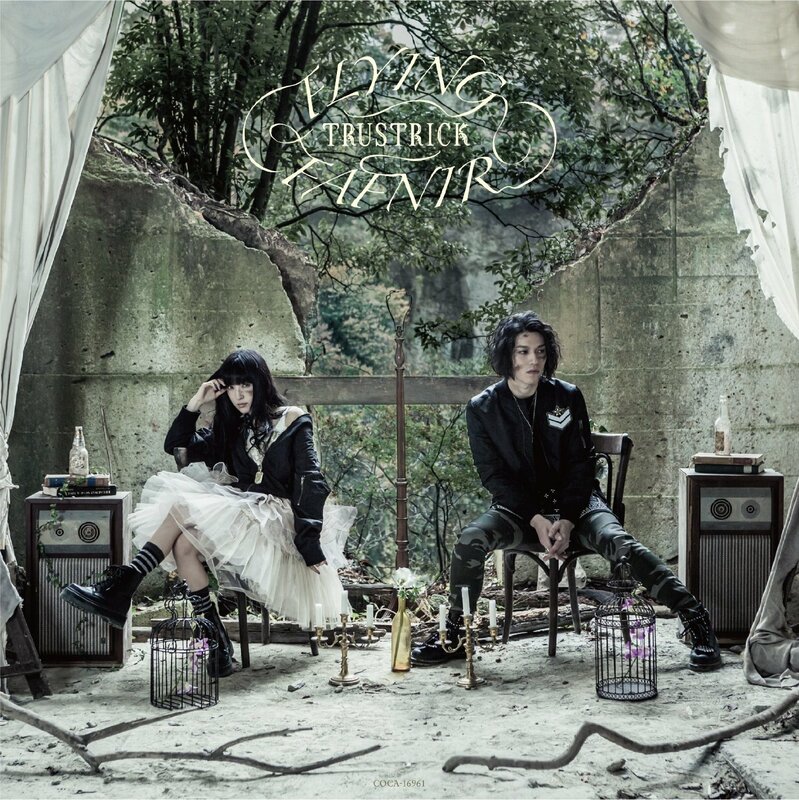 TRUSTRICK is made up of singer Sayaka Kanda and guitarist Billy. They’ve released their debut album “Eternity” on June 25, 2014 and as a note, Sayaka Kanda is the daughter of pop singer Seiko Matsuda and actor Masaki Kanda and has also voice Anna in the Japanese dub of Frozen. No, I can’t claim to know much about the singer, who’s an unknown factor and whose other notable work has been for, surprise, surprise, the first season of Kamisama Kiss where she sang the theme song “Kamisama Hajimemashita.” And the little I know of the anime, Kamisama Kiss, is that it’s definitely a shoujo manga about a girl who is homeless, but finds a place to live at a shrine populated by Tomoe, a youkai, and Onikiri and Kotetsu, his attendants. The girl, Nanami, will become a god and grow closer to Tomoe. What’s to say? 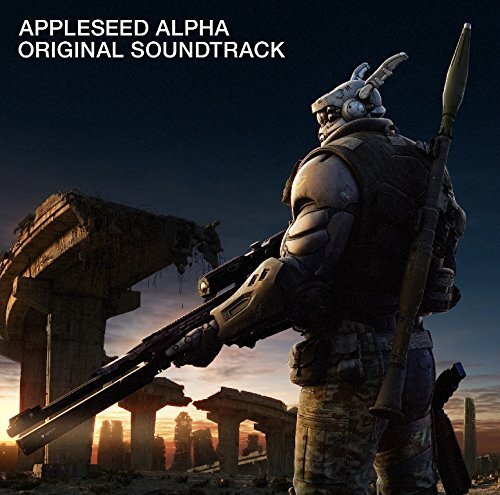 The Appleseed franchise has been known for its cyberpunk mecha feel which carries over to its soundtrack quite nicely. Based on some of the previous soundtracks, you’ll hear a lot of electronica, all from a wide array of composers that it makes the listening experience varied. Either way, this will all feature music from the movie that aired last June and for those of you who haven’t seen it, it’s one of the most beautifully animated works yet, which is saying a lot when you’re talking about the Appleseed franchise. Ling tosite sigure’s theme songs for the Psycho Pass anime series have proven to be very popular, what with “abnormalize” really doing well with those who saw the first season and “Enigmatic Feeling” roaring in for the second season. 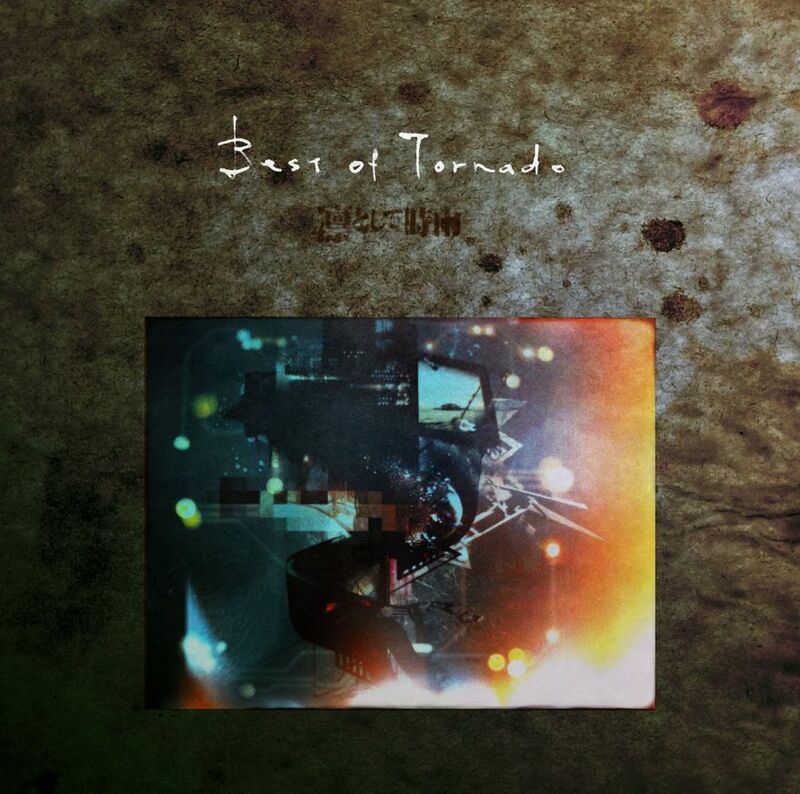 Best of Tornado is essentially their compilation album and will include the two opening songs from Psycho Pass. You know, Tatsuya Katou seems to get a lot of work these days. I’m never quite sure why. The stuff he does isn’t melodic by any stretch, and more often than not, his music serves as a background role than anything that would stand out on its own. So why anyone would listen to his music on a standalone basis is curious indeed. Anyway, he did compose the soundtrack to the Sora no Method anime which focuses on a miracle that happens in a town when a UFO appears above Kiriya Lake and a girl finds her wishes fulfilled.